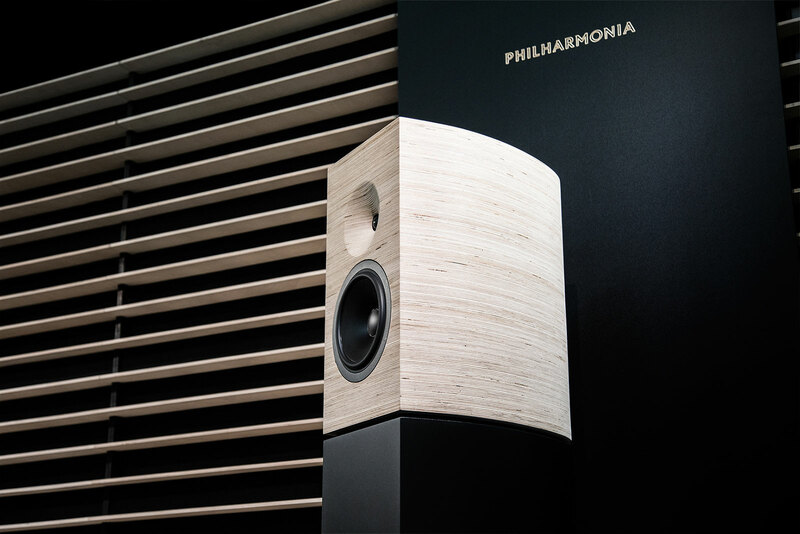 Philharmonia is a very high definition monitoring system combining innovation and technology. 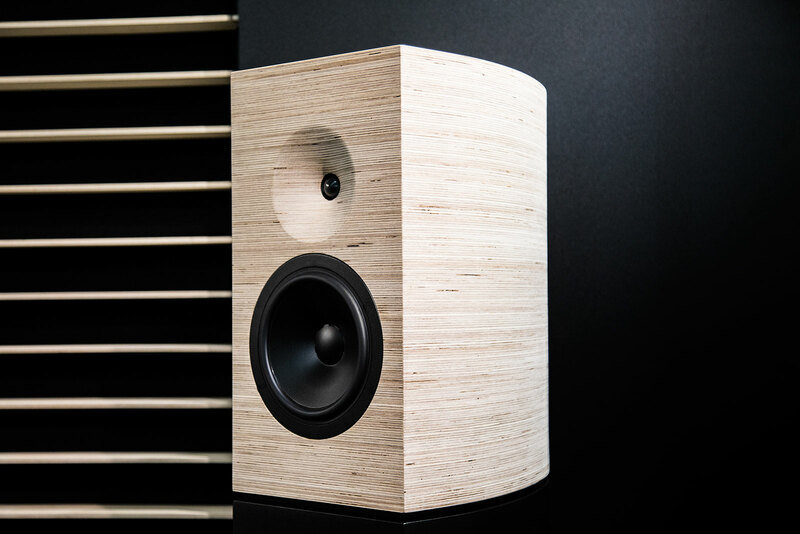 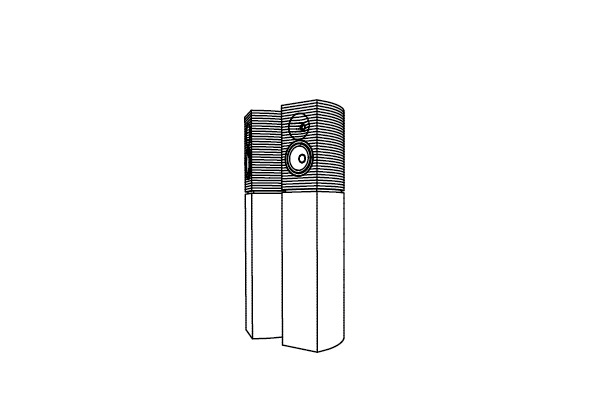 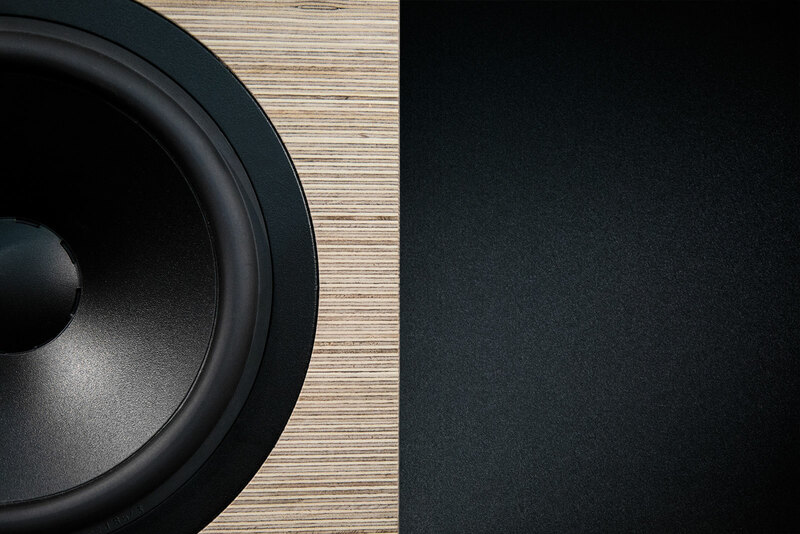 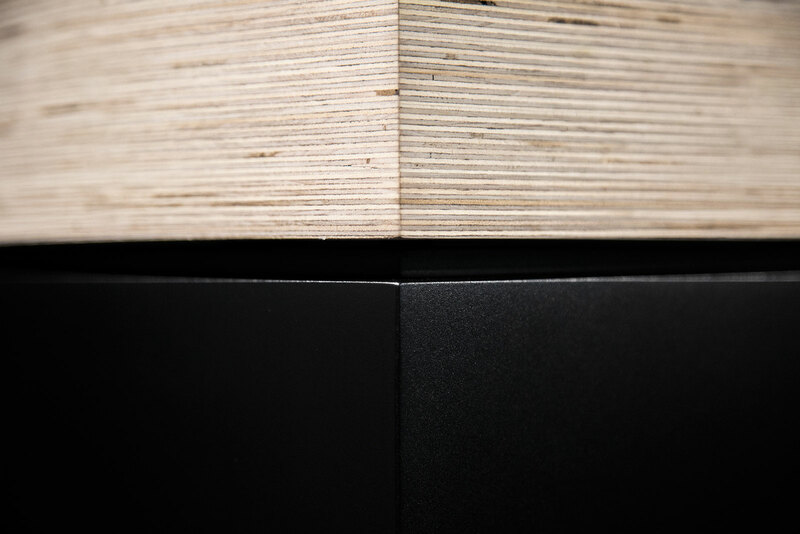 The new speakers were initially created specifically for the Philharmonie de Paris recording and mastering studios. 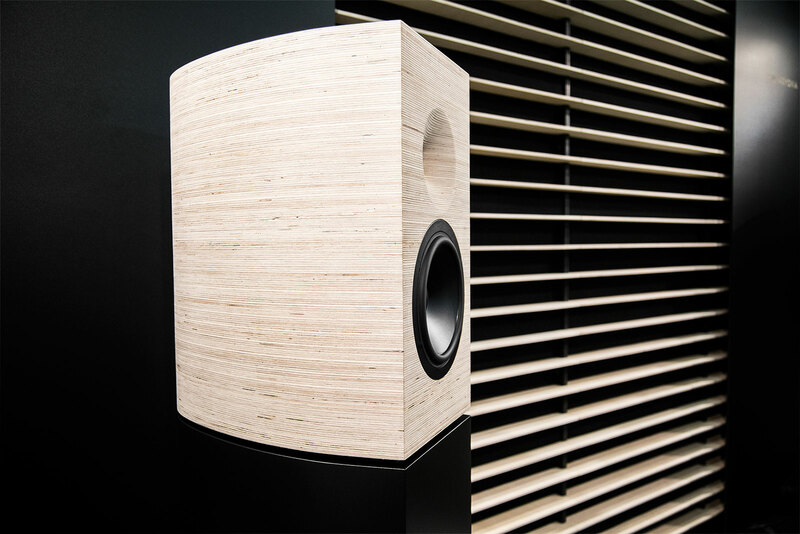 The Philharmonia features a curved structure that is both simple and complex, consisting of 547 wood veneers accurately machined and assembled, offering a distinctive look and volume. 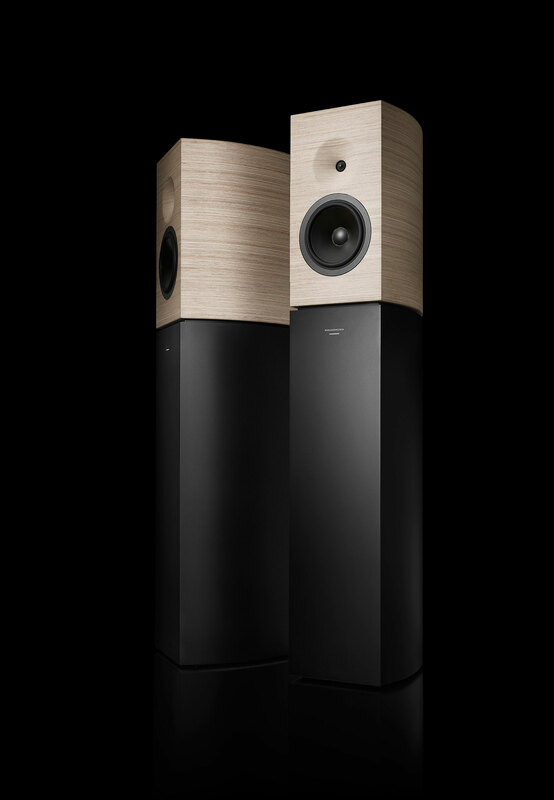 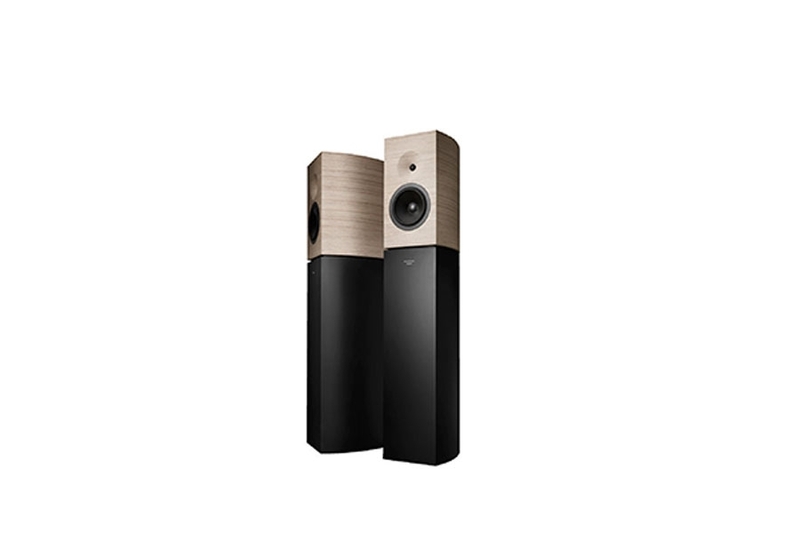 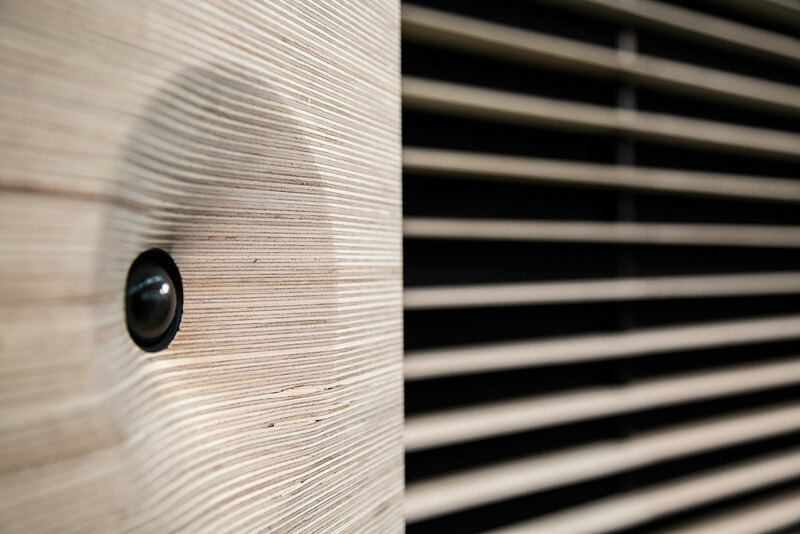 Machined into the wood material along the full height of the speaker system, the very low velocity port yields optimal linearity for the lowest possible distortion.